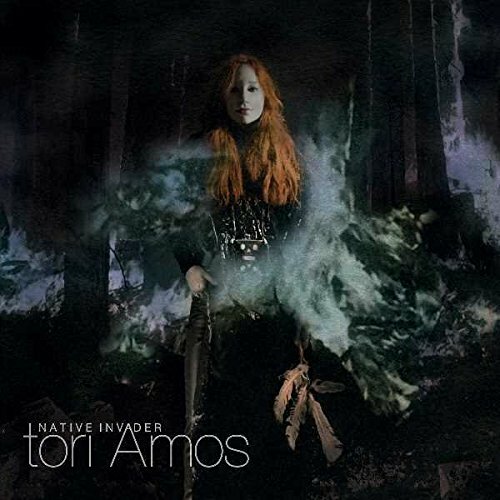 Tori Amos will release her new album Native Invader in September this year. Work on her 15th studio album was completed just a few weeks ago and it will be available as a standard CD, a deluxe CD edition and a double vinyl LP. Native Invader is a 13-track album although the deluxe CD version adds two bonus songs: Upside Down 2 and Russia. Unlike the standard issue, the deluxe comes in hardcover book packaging. Tori has issued Cloud Riders as the first preview from the record and you can listen to it below. At this stage, there doesn’t appear to be any digital bonus tracks as there was for 2014’s Unrepentant Geraldines (which included White Telephone To God and Dixie as iTunes and Amazon exclusives, respectively). Native Invaders will be issued on 8 September by Decca. It is the standard version – I got mine the other day. Thanks a lot Paul for confirming! Cool I’ll be getting the deluxe version. Great guitar tone on the intro! Some guy at HuffPo heard the new album and said that “Upside Down 2” is not a remake of the original, and “Russia” is not “Take To The Sky”. Two original new tracks. No one seems to have mentioned what a belter that lead single/track is. If lead tracks are any indications then this could be a great album. Signed CD is now sold out. Shame. I missed it. I’m also interested to see if “Upside Down 2” is a re-interpretation or sequel to the original. And I wonder also if “Russia” has anything to do with the b-side “Take To The Sky”? Ordered the signed CD, thanks for the info! 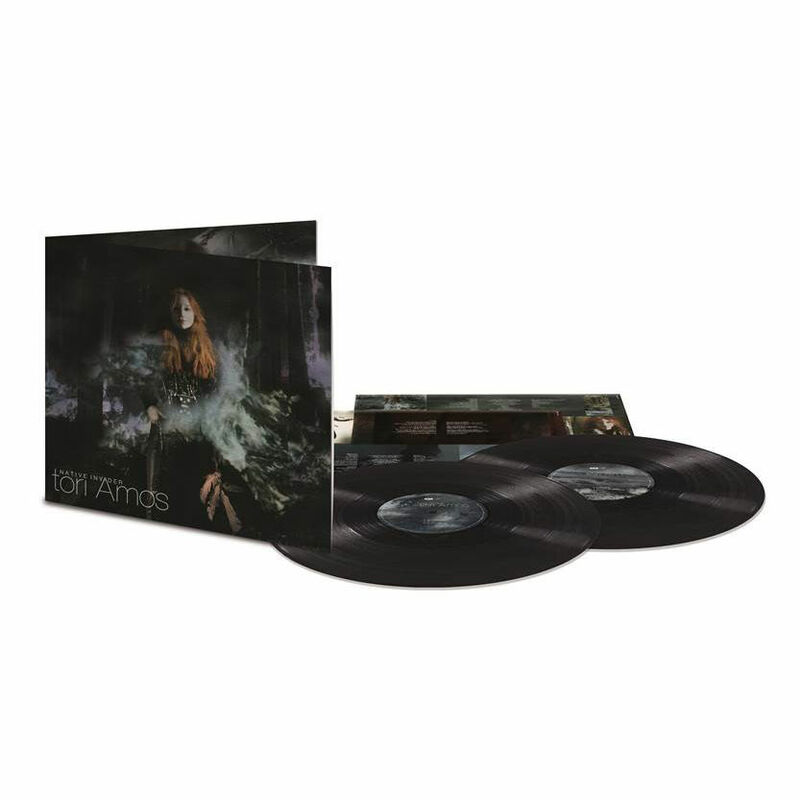 I’ll just buy the deluxe as well (and the vinyl). THANK YOU PAUL AS USUAL!!! I made the same post (with link) at 8.17 and got an ‘Awaiting moderation’ status. But yes – £10.99, signed. No mention made if it is a limited offer or not. 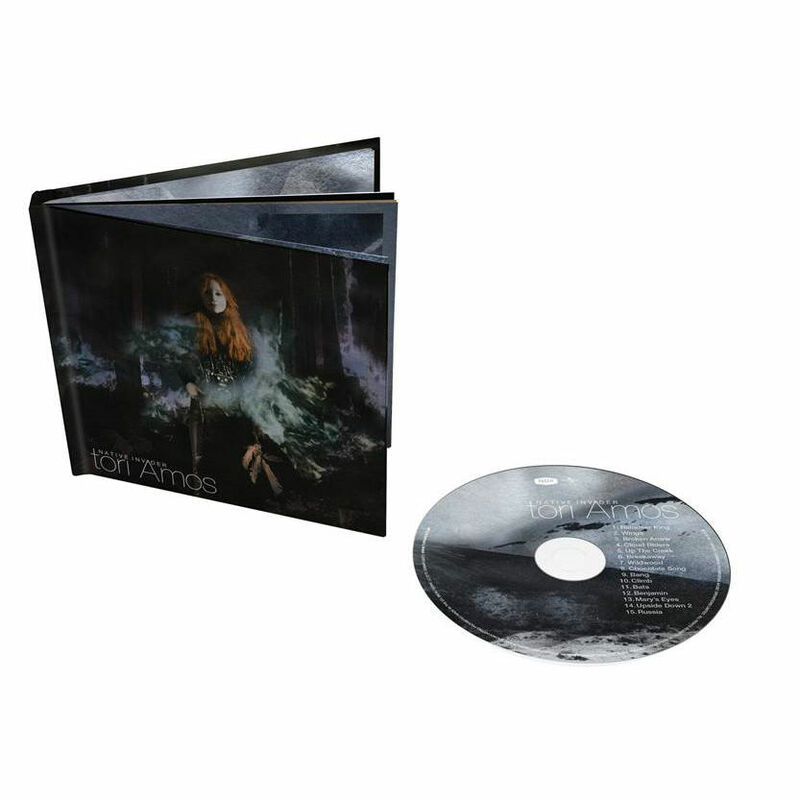 There’s a signed standard cd available via the universal store, link on her website album pre-order page. The last couple of times I’ve ordered ‘standard’ signed CD editions, I’ve ended up with the deluxe versions (signed) instead. Either they’ve run out of standard editions, or the dispatcher had no idea if the difference! I’ve grabbed this of course. The best recent signed edition had to be Lana Del Rey with the bonus 12″ x 12″ signed album print. It looks like this signed CD fad isn’t going away anytime soon, which is fine by me! 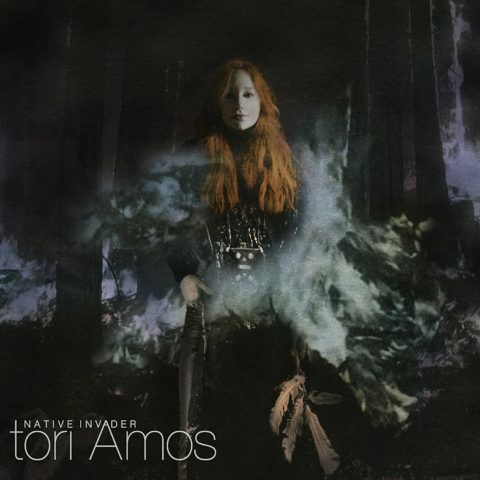 Always happy for new Tori material, even though I’ve felt kind of ambivalent about the last few albums. American Doll Possee was her last through-and-through classic album in my opinion.